Student Leaders Start Here works great alongside The Leadership Pathway. Student Leaders Start Here functions as your Student Guide, while The Leadership Pathway serves as the corresponding Leader Guide. Specifically, you’ll find that the assessments in Student Leaders Start Here allow you to contribute details to the profile described in Step 2 – Discover in The Leadership Pathway. 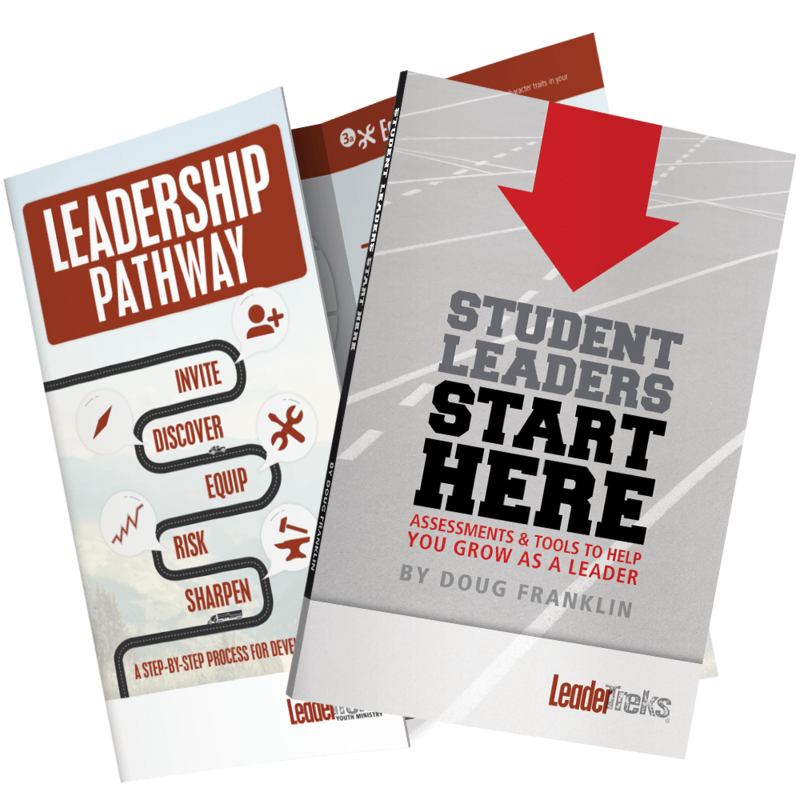 Give this book to the individual student who is growing in leadership or use it in your student leadership team and small groups when you follow the bonus pages for small group facilitators. 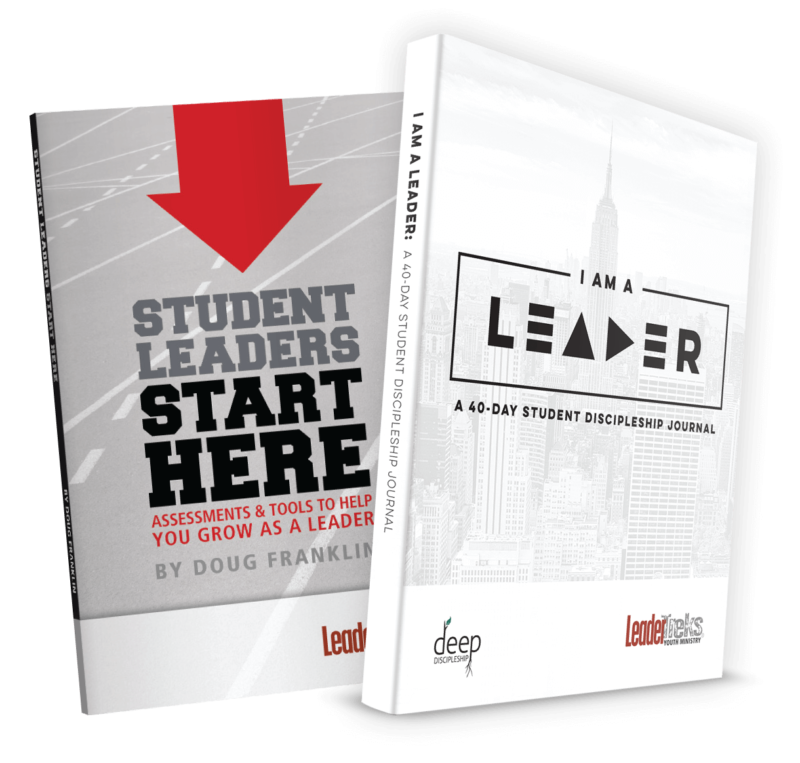 Student Leaders Start Here will help you create a Leadership Profile for each student leader in your ministry. 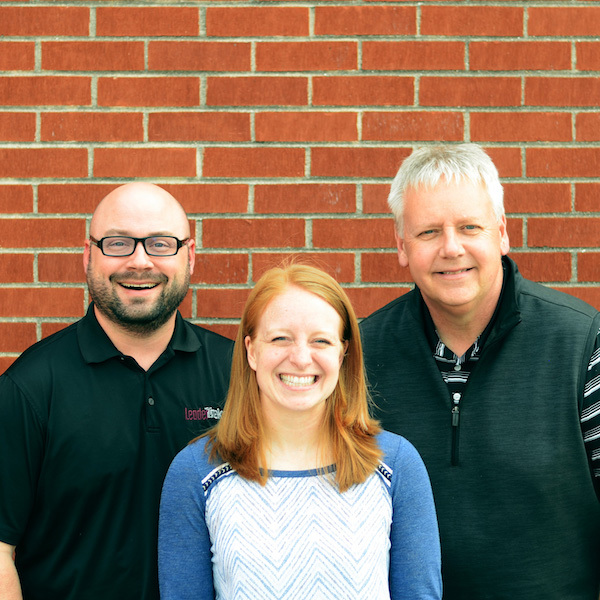 The Leadership Pathway is a tool designed to help you answer the question, “How do I develop leaders in my ministry?” It teaches a simple, practical, and straightforward approach to leadership development that can help you train and equip student leaders and even adult volunteers. Consider The Leadership Pathway as your road map for leadership development. 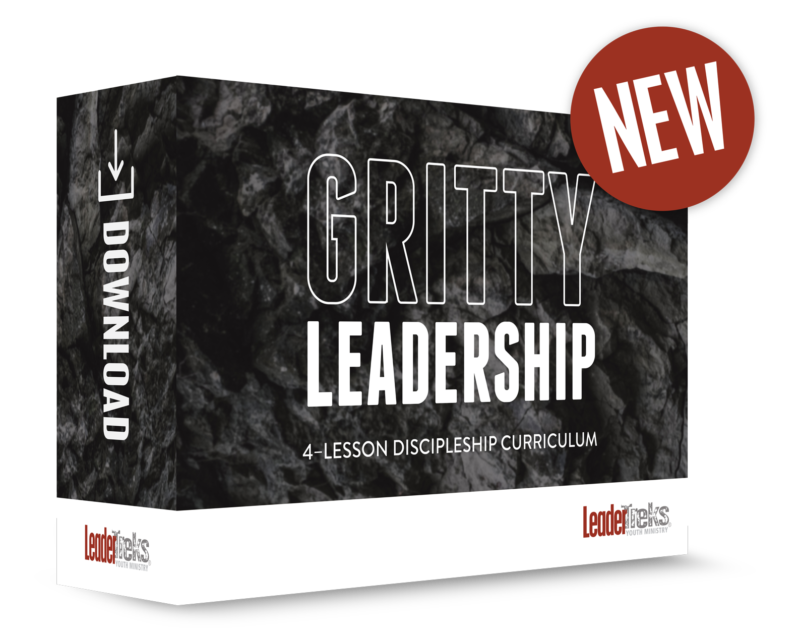 It’s intended to guide your steps, giving you insights on how to start the process of leadership development and what to do next. 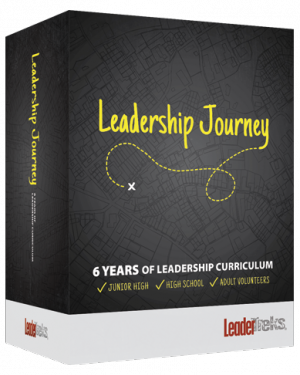 You should purchase The Leadership Pathway for each student or volunteer you wish to develop. You’ll use The Leadership Pathway to identify a leader’s potential, set goals for their growth, and track their progress. HERO Members can download the digital PDF for free. Become a HERO today.